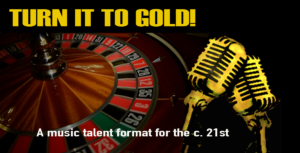 Turn It To Gold combines the best of music talent shows, with a dash of karaoke, Russian Roulette and Big Brother all in one format. Over 13 weeks of competition, 12 ambitious amateur singers are paired off in a game of chance that challenges their musical abilities and creativity. Every week, new pairs are formed and a different song is allocated to each pair. They have only a week to prepare it for the Saturday sing-off. Making things even more interesting, each pair is allocated different resources to start off their rehearsals. 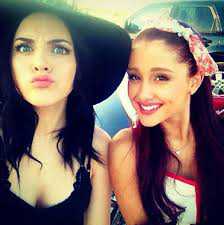 The singers must put aside their personal and style differences and get creative for the sake of the song. Will their performance be a harmonious duet or a vicious duel? Can they work together and Turn It To Gold? A panel of 2 judges will listen to and comment on the final songs. Then the studio audience will have to collectively decide on points out of 10 for each song. The element of chance spins like Russian roulette. 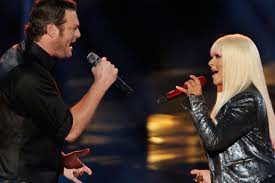 How will the hip hop queen work with the country singer? Can the ego-­driven talent of the young rock prince work in cooperation with the blues singer’s creative ideas? There are no eliminations until the 7th week, so we get to know the musical talents and characters of our singers inside out. They’re all in it until the end and as some personalities emerge and clash, others come together with results that will amaze and inspire.